So glad you posted again! I missed the “Whippet Gazette”! 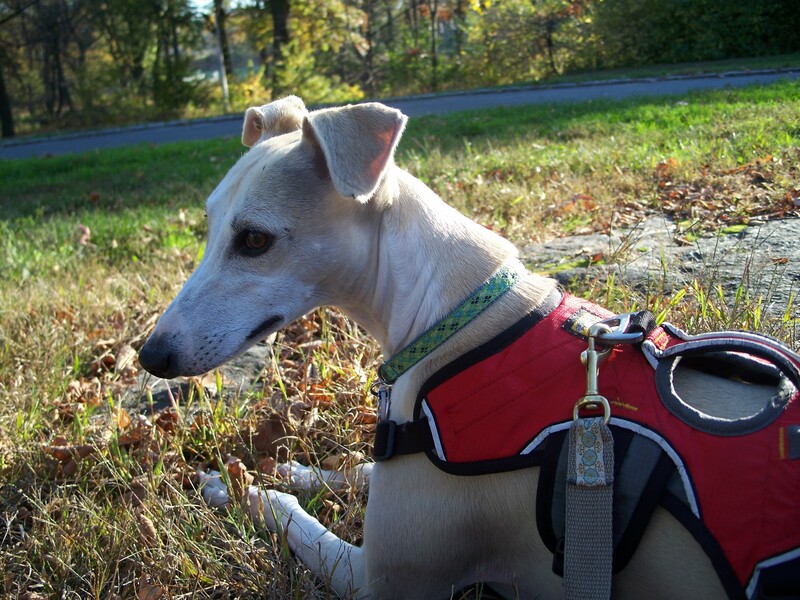 Hi, beautiful ruff whippet pics! I showed my husband your website to prove to him that whippets aren’t wimps. By the way, love the whippet sweaters, where can I find them? I have two young whippets who would appreciate the extra stylish layer. 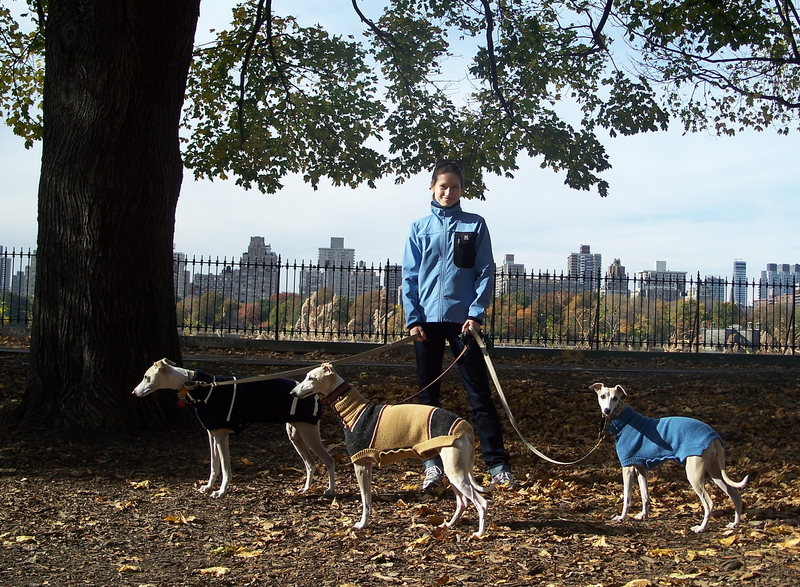 The sweaters are handmade for sighthounds by a woman in England at greytsweaters.co.uk. Enjoy!